MEMBERSHIP DRIVE PICKS UP STEAM AT GOLFEST The 2009 season kicked off in earnest January 24-25 at Orange County National during Golfweek's Golfest. Many members stopped by to renew their membership for the new year as well as picking up some first time players to add into the mix this year. 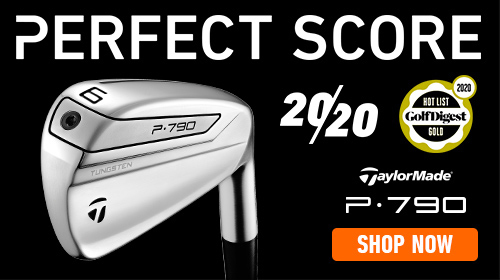 The two day event had blue skies and 78 degree temperatures, perfect for the nearly 3000 avid golfers who showed up to try out the latest equipment from the top manufactures. 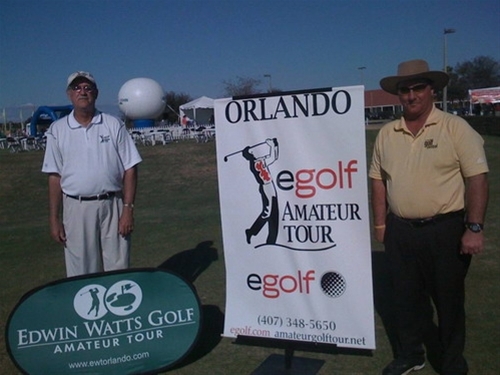 The Edwin Watts Amateur Golf Tour will open its 2009 season on March 21 at Walkabout GC in Mims. 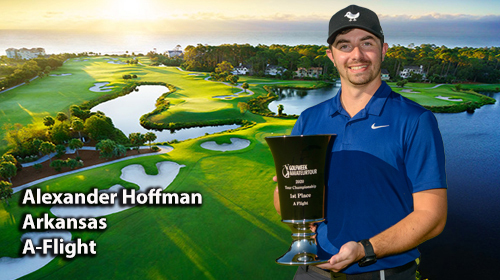 Fifteen tournaments are scheduled on some of the finest courses in central Florida. "Last year we played a terrific schedule; this year our lineup is every bit as good" said Tom Mirus, Tour director. "We will be taking the tour to some new courses this year. 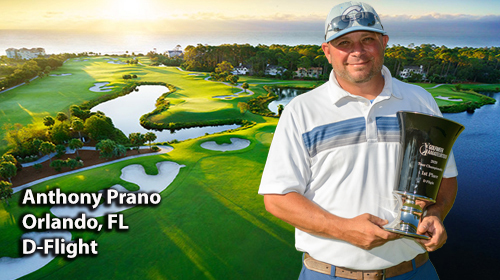 We have added Timacuan, Providence and Sugarloaf Mountain as host courses. We are excited about the coming season. We will again qualify fifty players (10 from each of the five flights) for the national tournament in October. 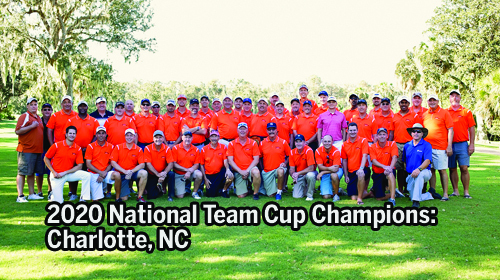 The national finals are being held in Hilton Head, SC now and the players that made the trip last year loved it. I am sure competition for the invitations will be strong again this year. Plus, our players competed for over $60,000 in prizes last year." 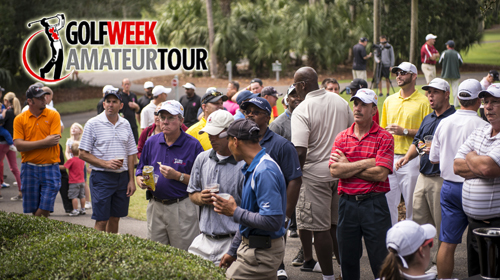 The Edwin Watts Golf Amateur Tour is the first Florida affiliate of the egolf Amateur Tour. There are local tours operating in seventeen states and over thirty-five cities. The Senior (50 & up) flights will continue play on Saturdays with the regular flights. Senior players may choose to compete simultaneously in Regular flights for an additional surcharge. Senior players will qualify for the senior national tournament in November, also in Hilton Head. Players compete in flights based on handicap/handicap-index. 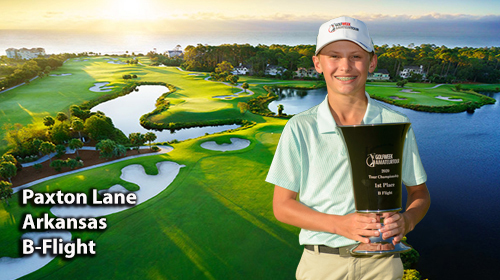 Players without indexes may submit recent scorecards to be assigned to a flight, subject to change based on tournament performance. All prizes in all flights are based on gross scores. 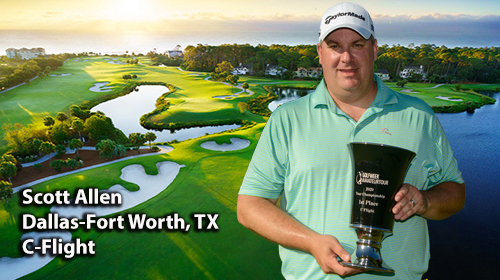 Entry fees start as low as $85 and include course costs, range balls, and prizes. Player cards for 2009 are $100.